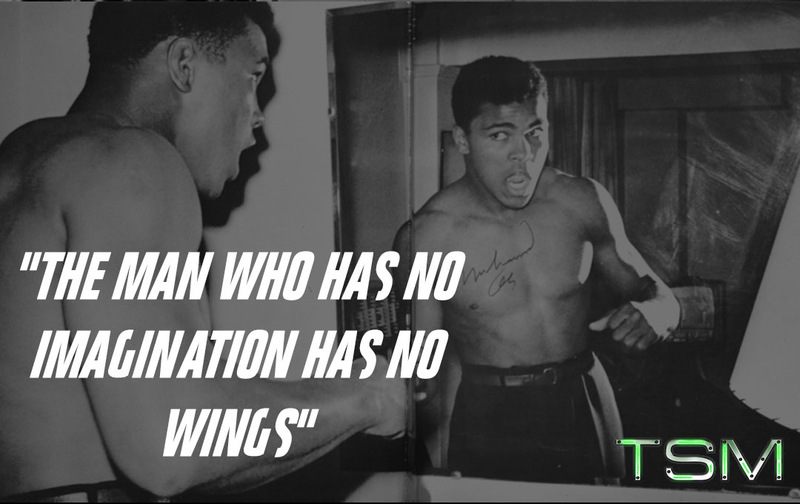 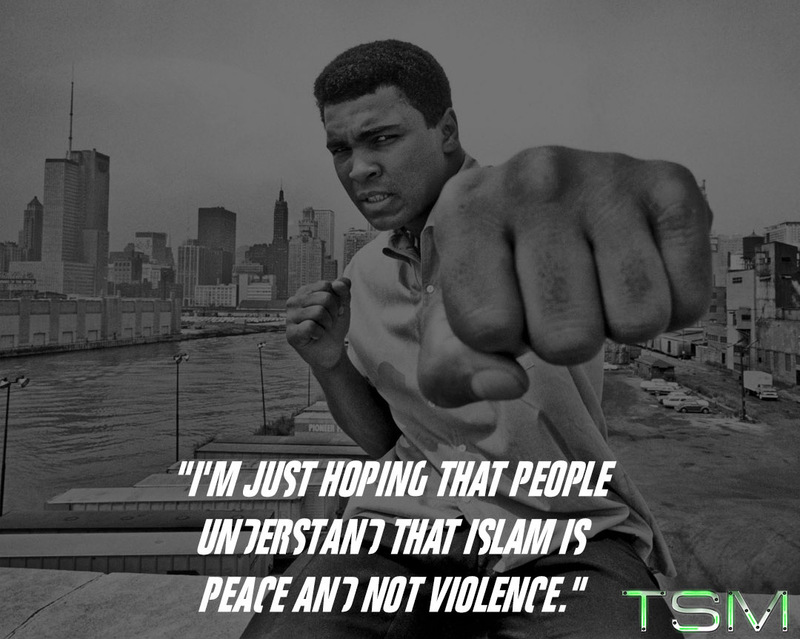 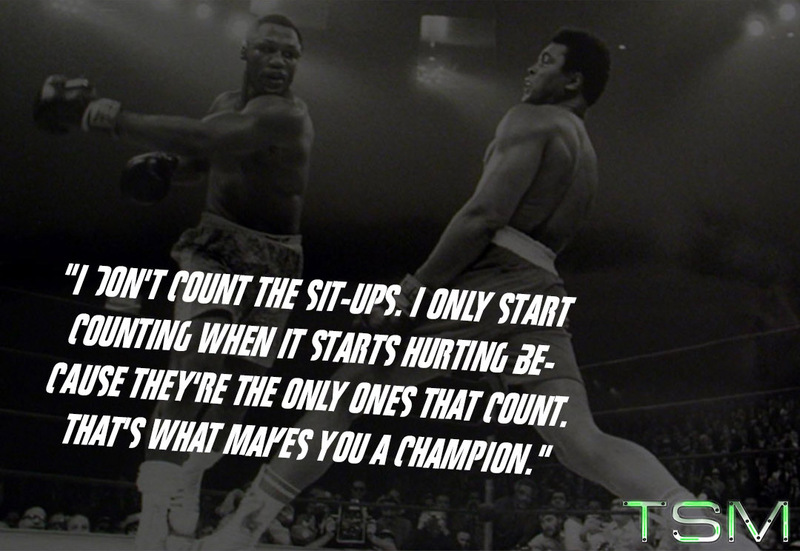 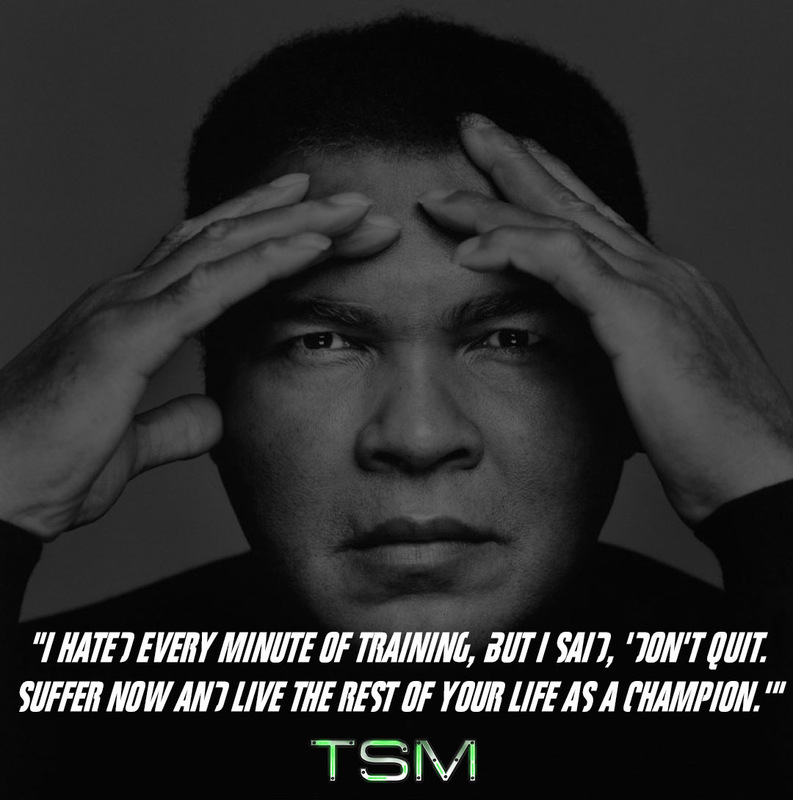 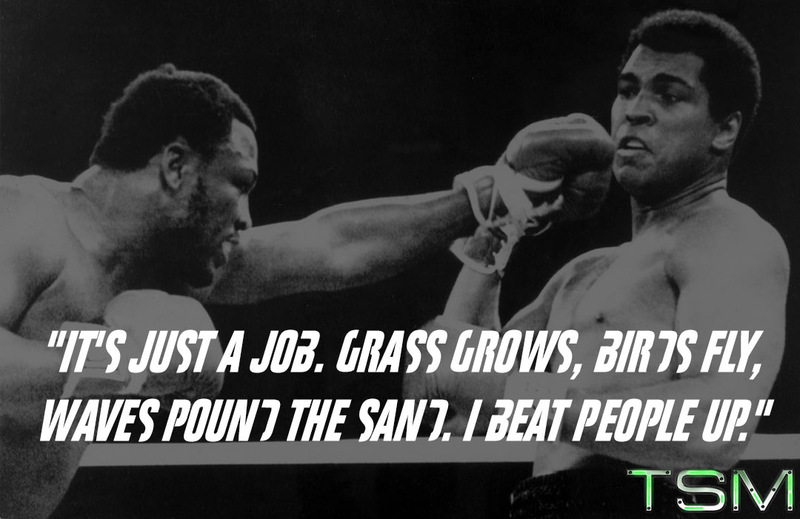 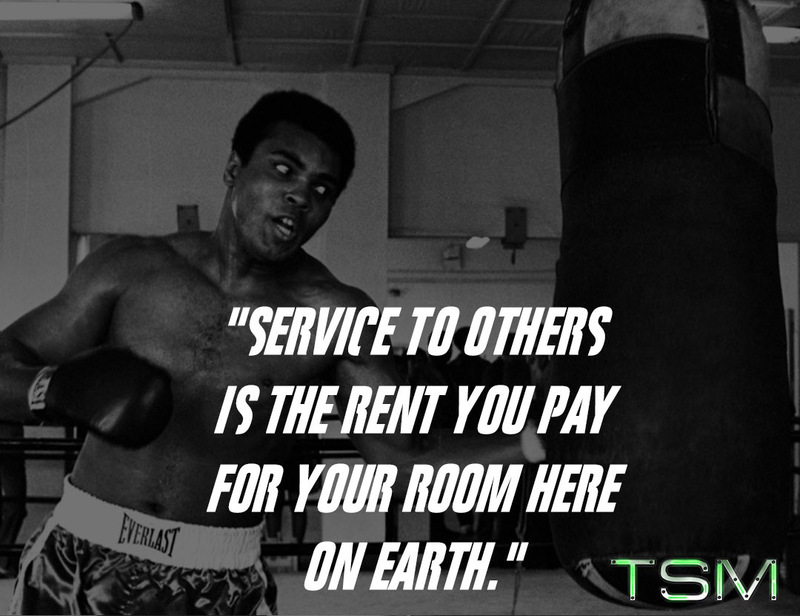 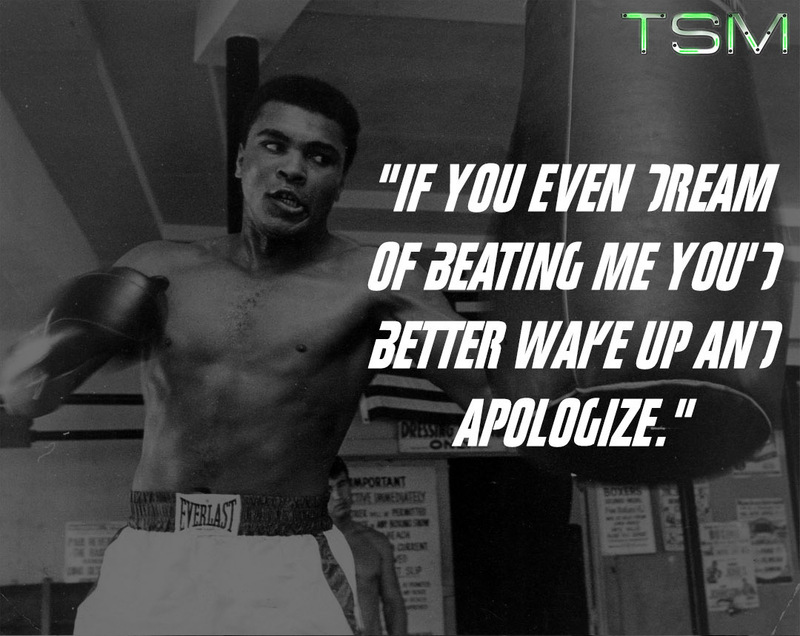 Muhammad Ali was a fighter all his life, both in and out of the ring. 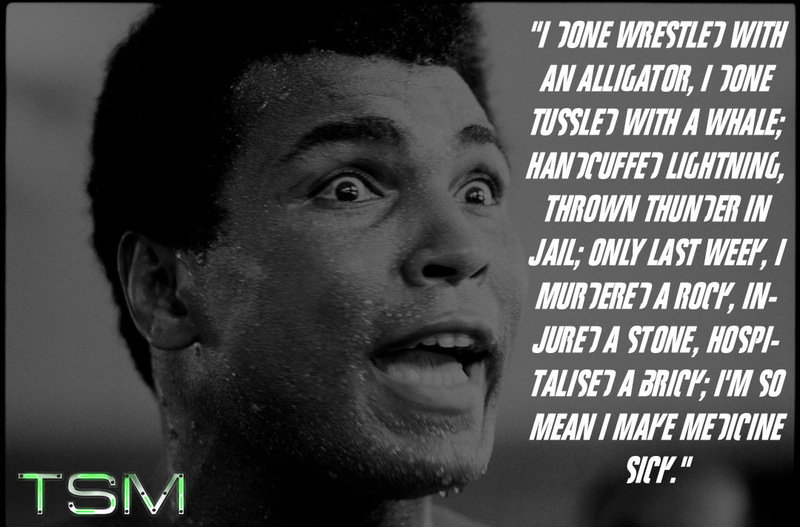 He initially found fame as a champion boxer, celebrated for his unorthodox ring style and witty talk before, during, and after fights. 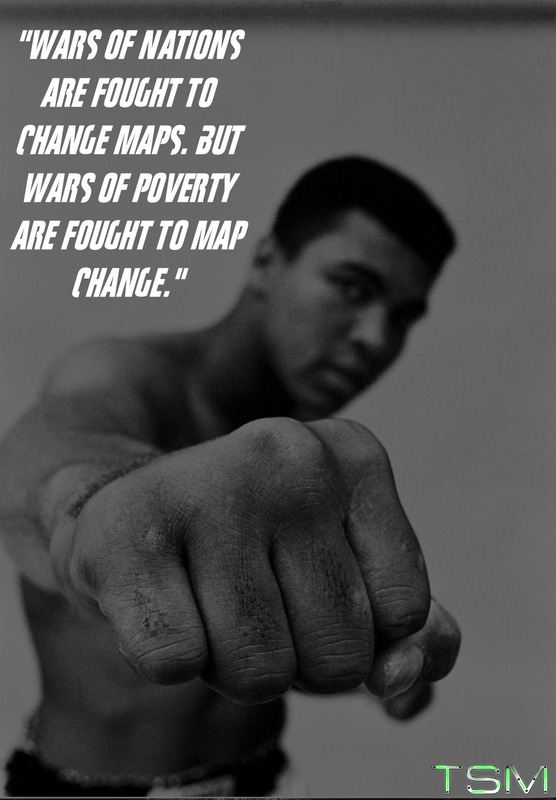 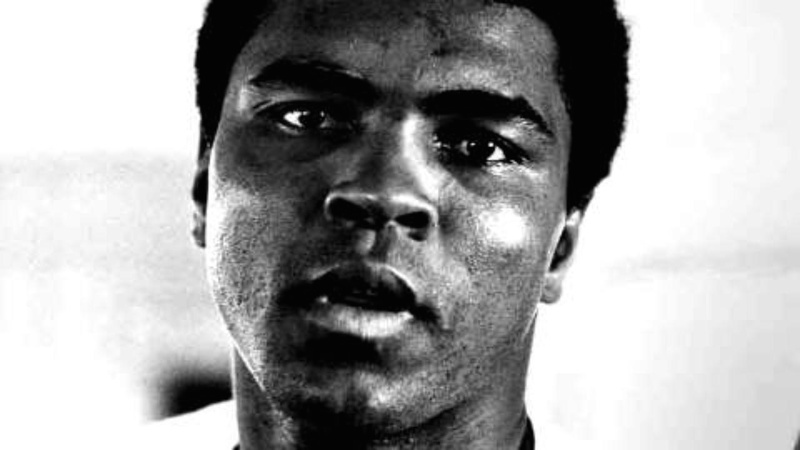 But Ali’s charisma and commitment to social and political causes saw him transcend boxing to become one of the most famous people on the planet, at a time when black people lacked basic civil rights in America. 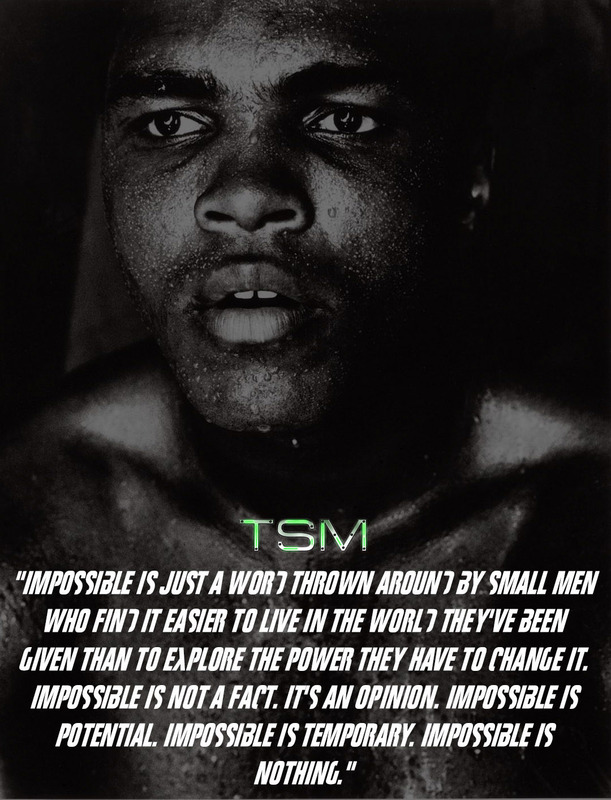 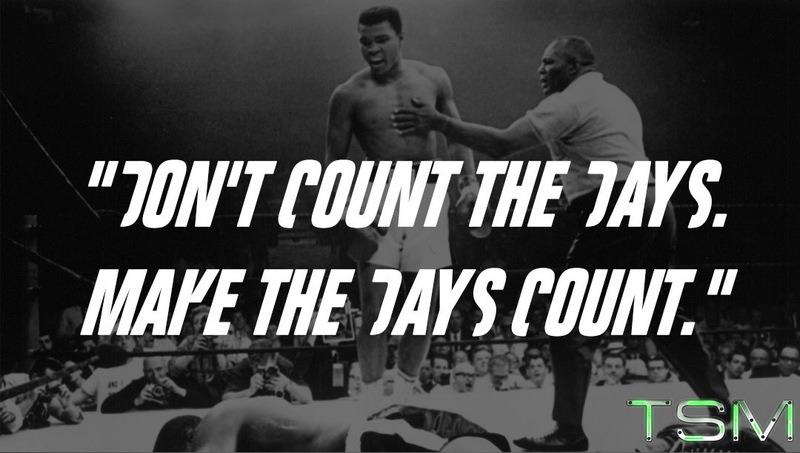 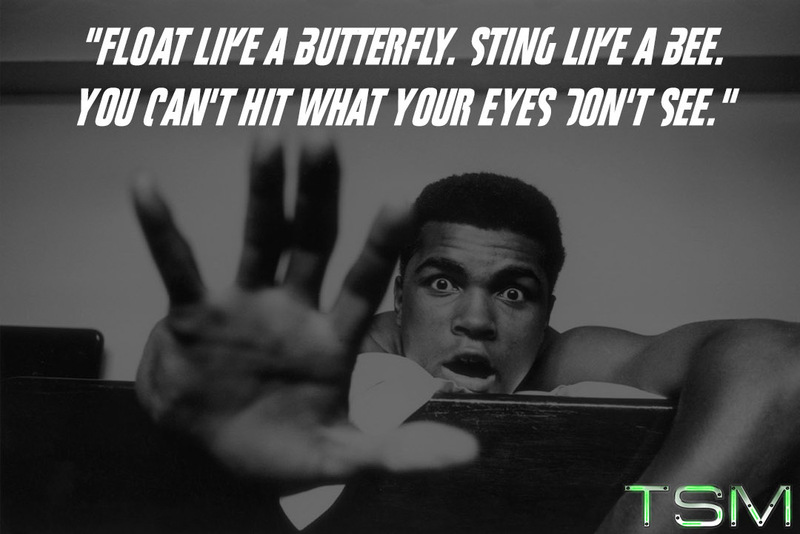 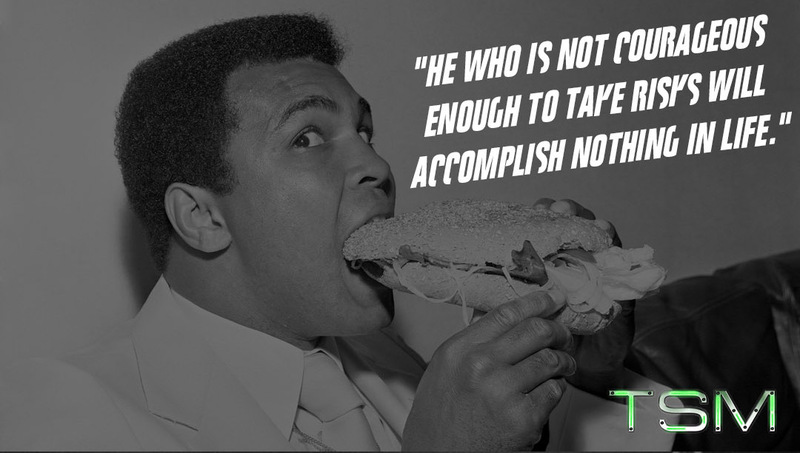 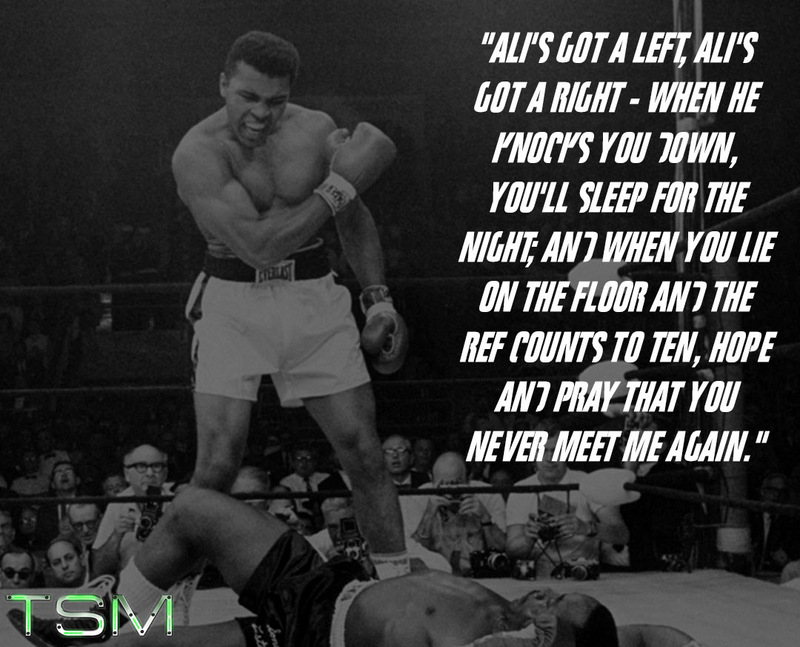 Discover how Ali became a modern icon through this epic look at the best quotes from The Greatest.